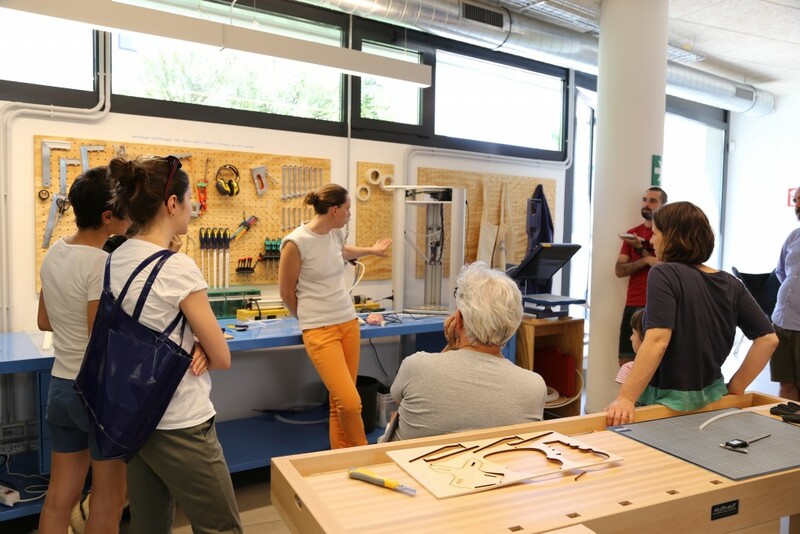 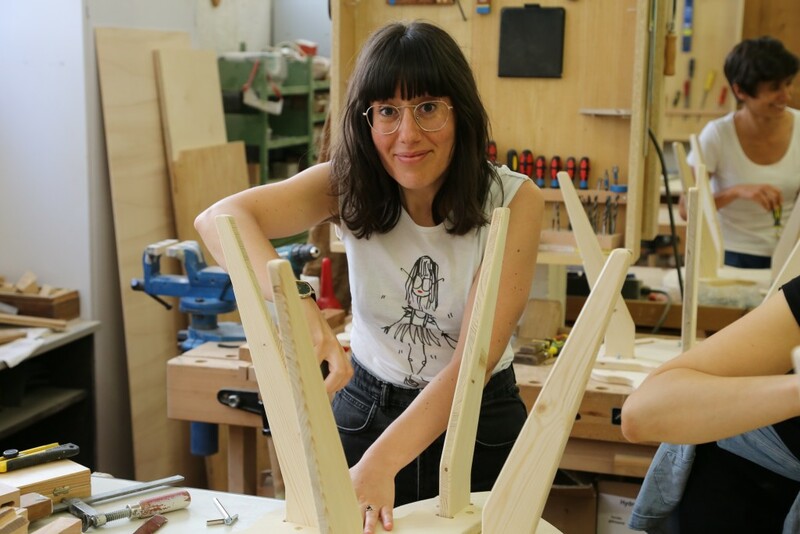 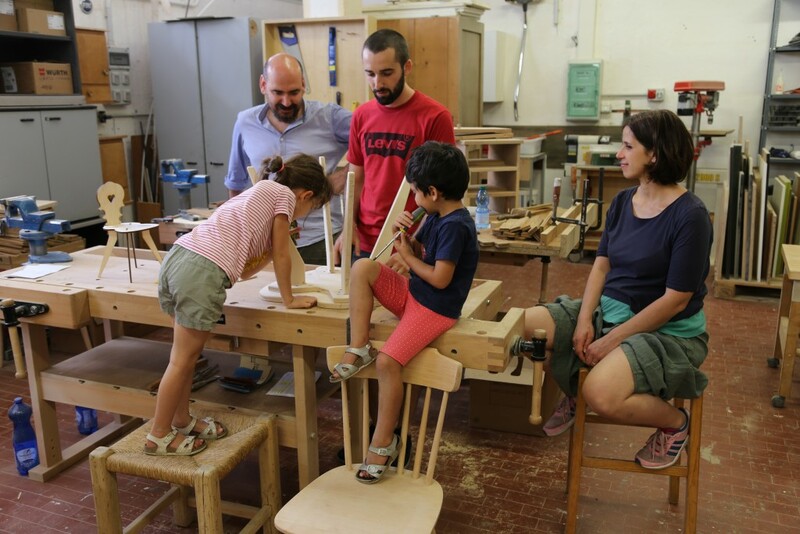 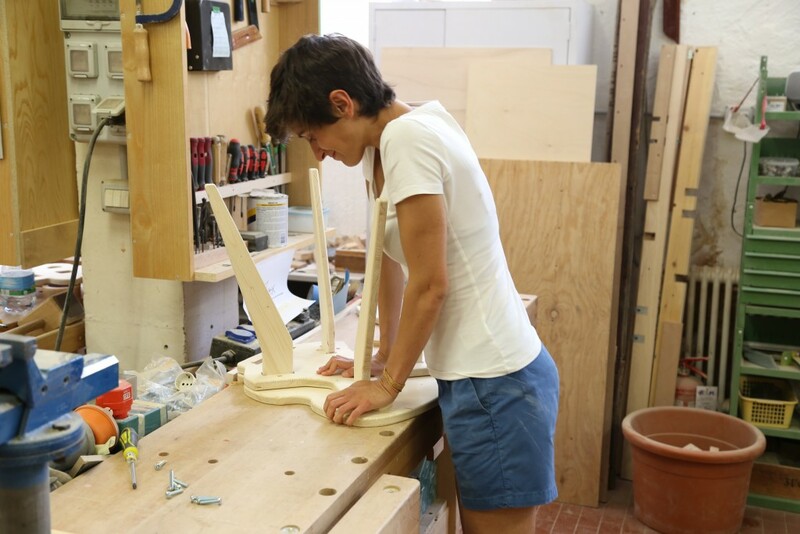 The tour is about making South Tyrolean chairs while visiting craftsmen and organizations based in the centre of Bolzano, such as the Unibz Bitz, Akrat and Piattaforma delle Resistenze. 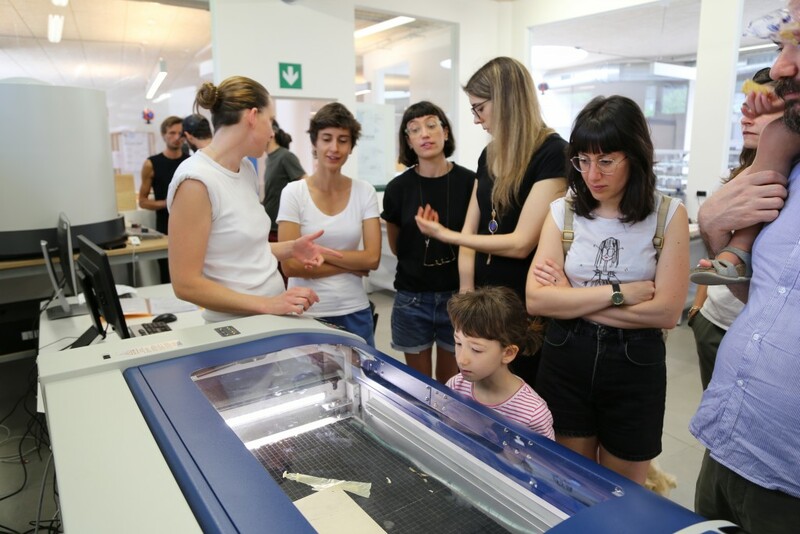 The price includes the experience, lunch and the final object in the end of the tour. 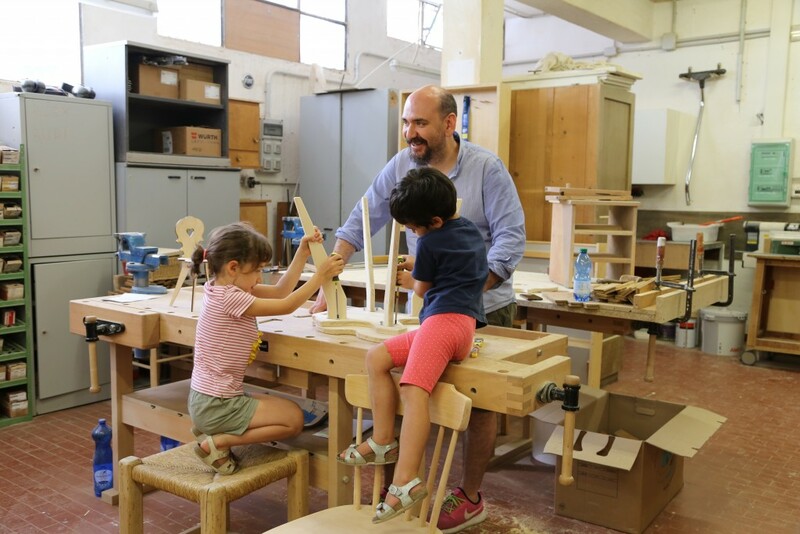 The tour is child friendly. 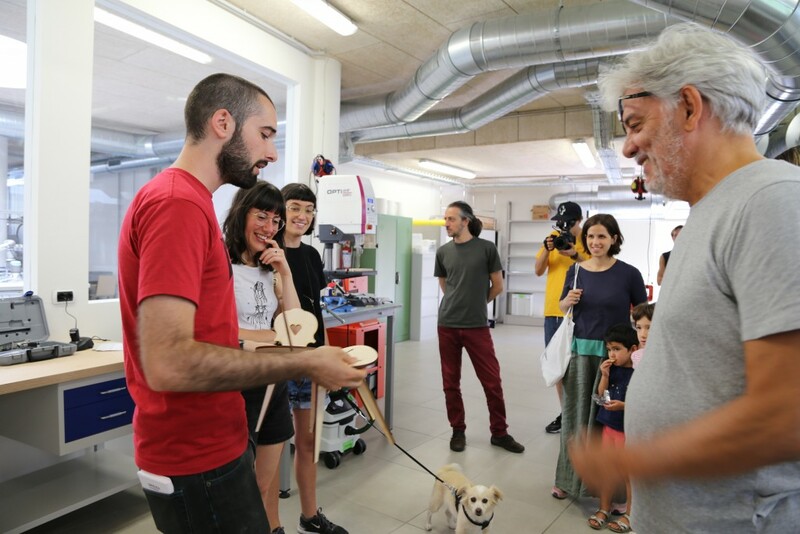 If you want to stay updated about our next tours please sign up here to our newsletter.